The latest attack on the smartphone elite by Xiaomi is called the Mi 8 Explorer Edition. On paper, the affordable flagship is the total package at a reasonable price. 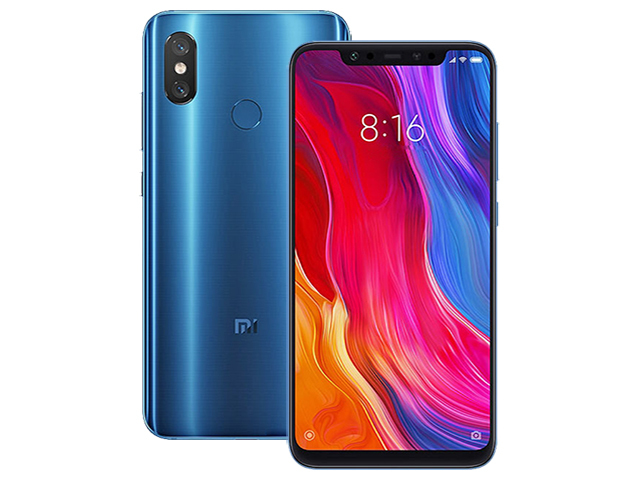 In this review, we will assess the Mi 8 Explorer Edition’s numerous strengths and also the weaknesses that reflect its low price.